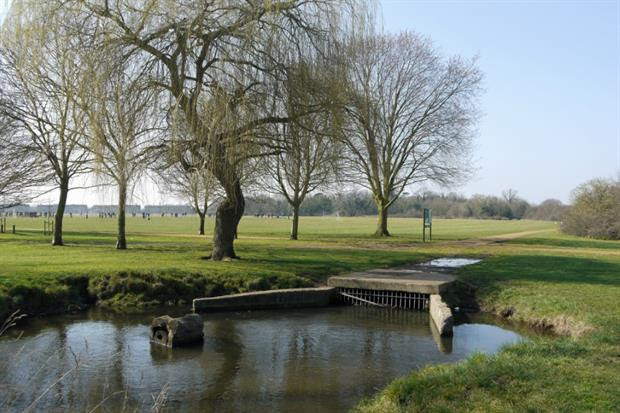 Hounslow Council is bringing its parks service back in-house following the collapse of its grounds maintenance contractor Carillion. Carillion holds the contract to manage parks, cemeteries and allotments at the west London borough, close to Heathrow Airport. The company, which went into compulsory liquidiation yesterday after failing to find a re-financing solution for its £1.5bn of debt, also previously managed Hounslow’s library service, but that ended in summer 2017. The council intends to move services to Lampton 360, the council’s wholly-owned trading company, and has asked administrators to transfer the service even sooner than planned, following yesterday’s news that the construction company and outsourcing giant went into compulsory liquidation yesterday. Hounslow has been keeping a close eye on the struggling contractor for some time, and in November 2017 reached agreement with Carillion to terminate its contract to parks, cemeteries and allotments early, on 9 April 2018. Leader of the council Steve Curran said: “We are well into the detailed planning for these services to move to Lampton 360, the council’s wholly-owned trading company. The council’s cabinet member for green policy and leisure will now work closely with resident groups and Carillion staff, Curran added “to ensure we have a smooth transfer of these services back to the council”. He said services would continue to run as normal. Yesterday Government agency The Insolvency Service said that workers employed by Carillion should continue to turn up to work and would be paid.